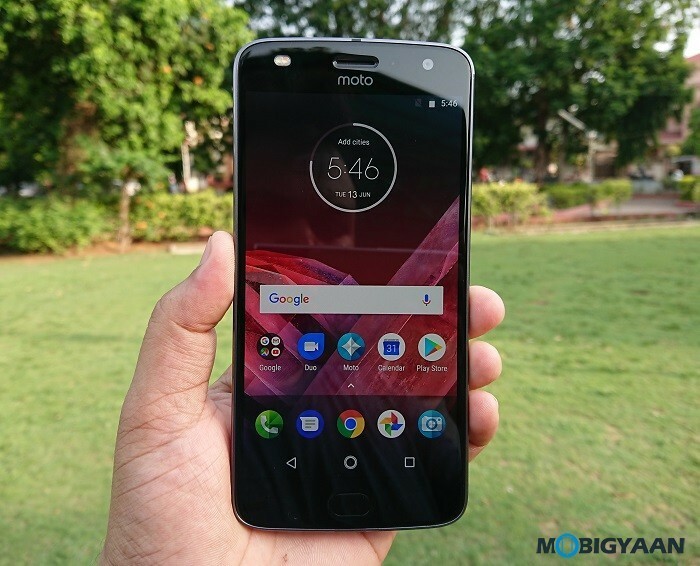 Motorola Moto Z2 Play continues the modular design with the Moto Mod ecosystem which was first seen on the last year’s Moto Z lineup. Fortunately, Motorola made some adjustments in the hardware doubling the storage to 64 GB storage and upgraded to 4 GB RAM. 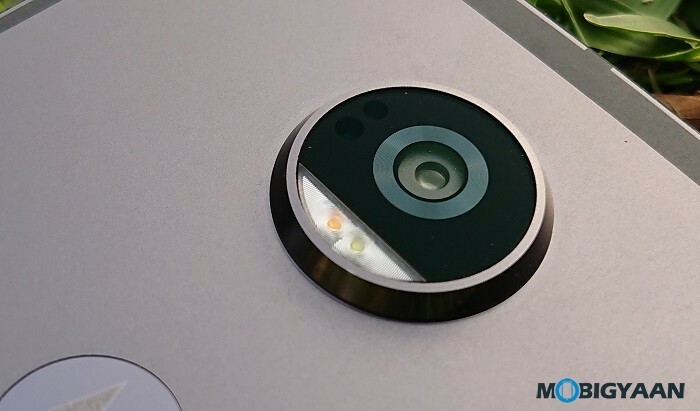 We also found a new camera on the phone with a larger aperture that takes the photography to the next level. 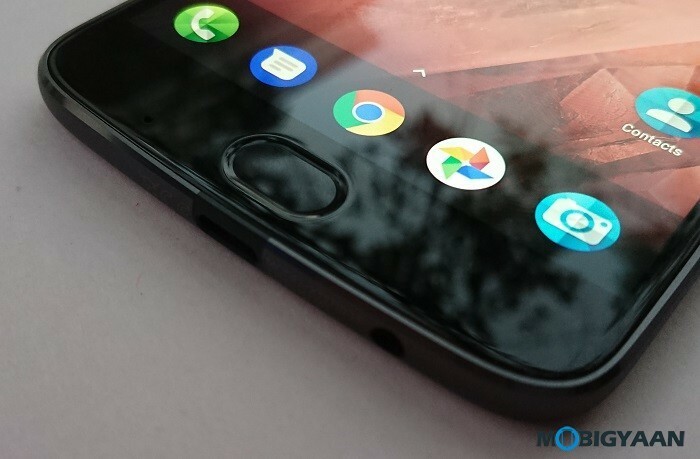 The is no denying that the Moto Z2 Play looks highly premium, feels super strong and durable, it employs a full metal unibody instead of the glass at the back which was used by its last generations. 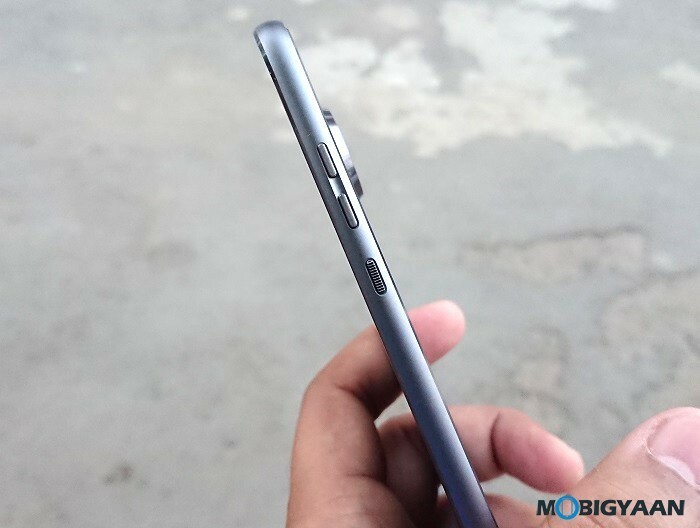 The ultra-slim body is easily visible, it is as slim as 5.99 mm leaving most phones behind in the race. 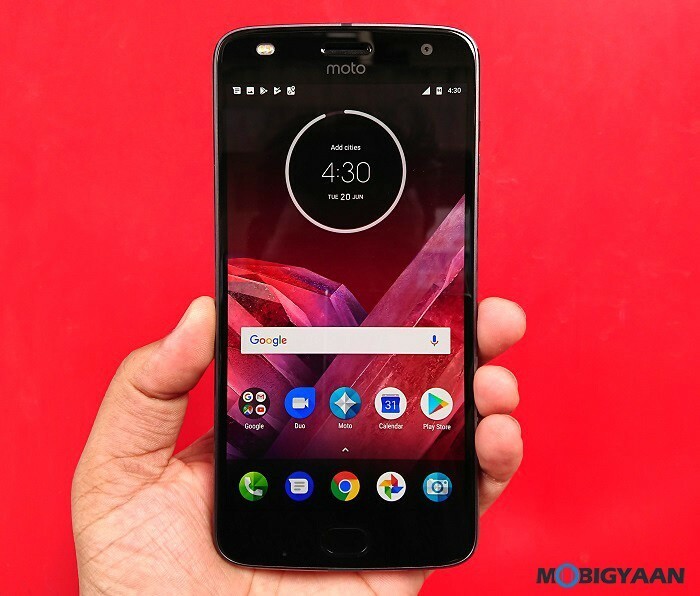 Moto Z5 Play uses a 5.5-inch Full HD Super AMOLED display having a resolution of 1920 x 1080 pixels (401 ppi pixel density) protected by Corning Gorilla Glass 4. Perhaps, we found the camera on the Moto Z2 Play similar to the Moto G5 Plus, at least the camera specs sound too similar. 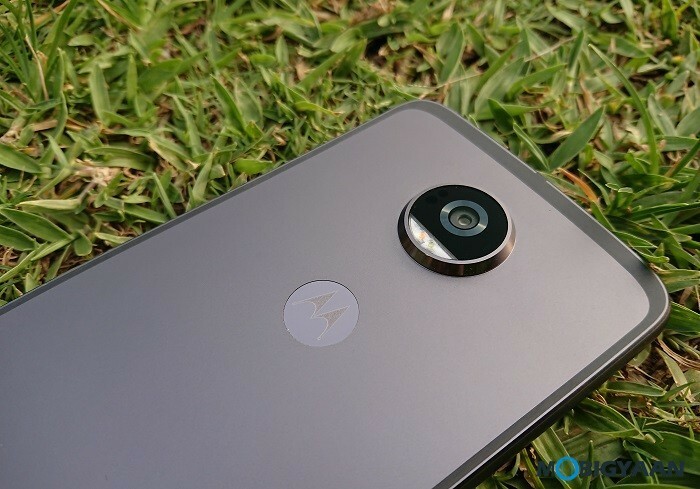 However, it is expected that the Moto Z2 Play camera can outperform the Moto G5 Plus despite the same megapixels. 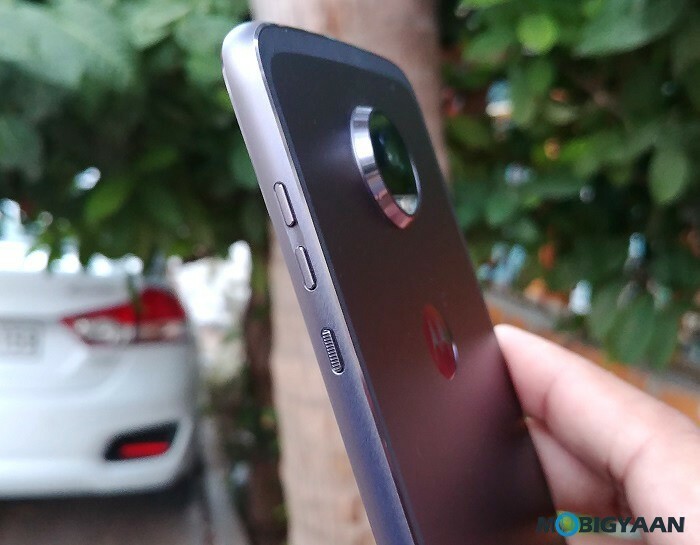 The main camera of the Moto Z2 Play is 12 MP f/1.7 dual pixel autofocus + laser autofocus with dual-tone LED flash. On the front side, again you see a dual-tone LED flash for its 5 MP selfie camera. 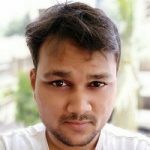 It is worth mentioning that the design is eye-catchy, just that the camera hump makes a little unusual from behind considering it’s not boasting the optical image stabilization technology like you see in the top-notch cameras of the flagships. 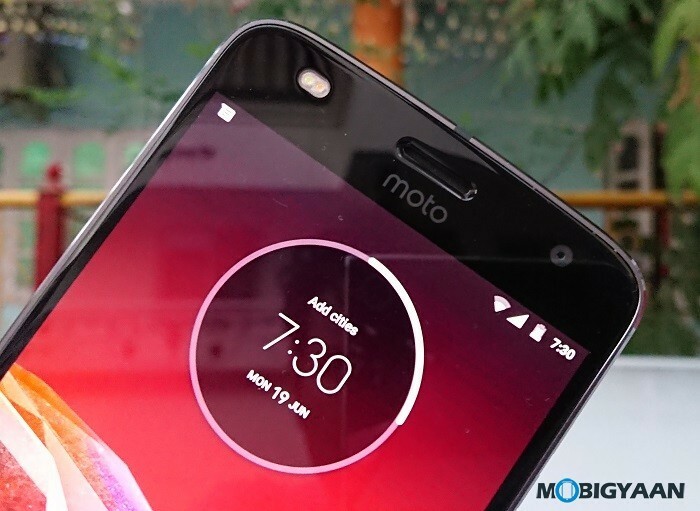 Moto phones are known for it ‘Pure Android’ interface, Moto Z2 Play has got the Android 7.1.1 Nougat out of the box, that means it is backed up with the latest Android software along with the Moto Voice touchless controls. Then there’s the gesture-based fingerprint scanner on the front. As said earlier in the Moto G5 review, the fingerprint scanner is also the navigation control, i.e. you can swipe either left or right to go back or go to recent apps. Underneath the hood, there’s a midrange Qualcomm Snapdragon 626 SoC which isn’t a huge upgrade over its predecessor, in fact, the performance won’t be noticeable at all in real-time. The SoC consists of 2.2 GHz octa-core Cortex-A53 processor combined with a 4 GB LPDDR3 RAM and 64 GB eMMC storage that expands via a dedicated MicroSD slot up to 2 TB. Moto Z2 Play comes with an average 3,000 mAh non-removable battery, but with TurboPower support that can get you up to 8 hours of power in just 15 minutes. Sounds great? Motorola has managed to put a 3.5 mm port at the bottom alongside a USB version 3.1 type-C port. The top carries a dual SIM tray that comes with a dedicated MicroSD slot. The three tiny buttons on the right are power and volume keys. 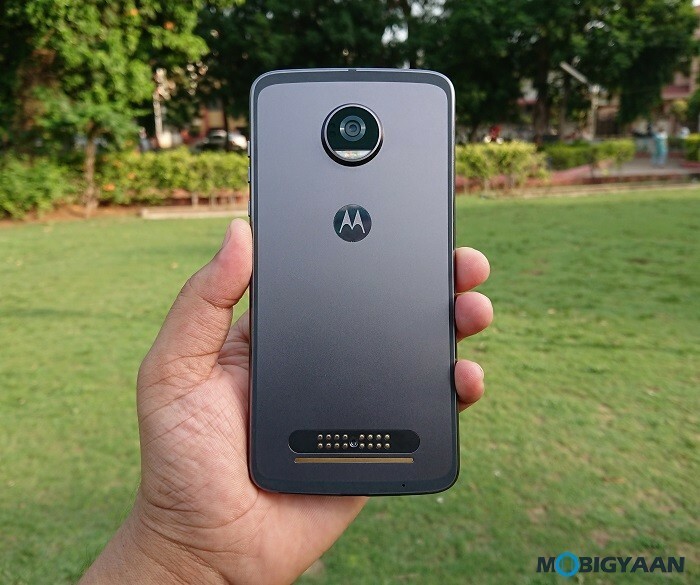 Apart from the hardware improvements, this modular designed Moto Z2 Play also hooks up the Moto Mods that transform it into a full-fledged digital camera, a mobile projector, portable stereo speakers, or hooking a battery power Mod extends the battery life. I really like the modular approach, it’s similar to the defunct Project ARA by Google. What are your thoughts on the new Moto Z2 Play?